A few months ago I received an invitation to visit the "Grand Opening" of a new restaurant called Ury in Queen Street, Newcastle. “Come for a free Kerala banquet,” it said. As you probably know, I don’t accept freebies, preferring instead to arrive unannounced like a thief in the night, leaving no visiting card or thank you other than a few mild-mannered comments on this page. So I politely declined their offer, but was secretly confused and upset in equal measure. For Ury’s address was the very same location as one of my all-time favourite Indian restaurants, not just in Newcastle, but anywhere else for that matter. It meant that Rasa had closed its doors. 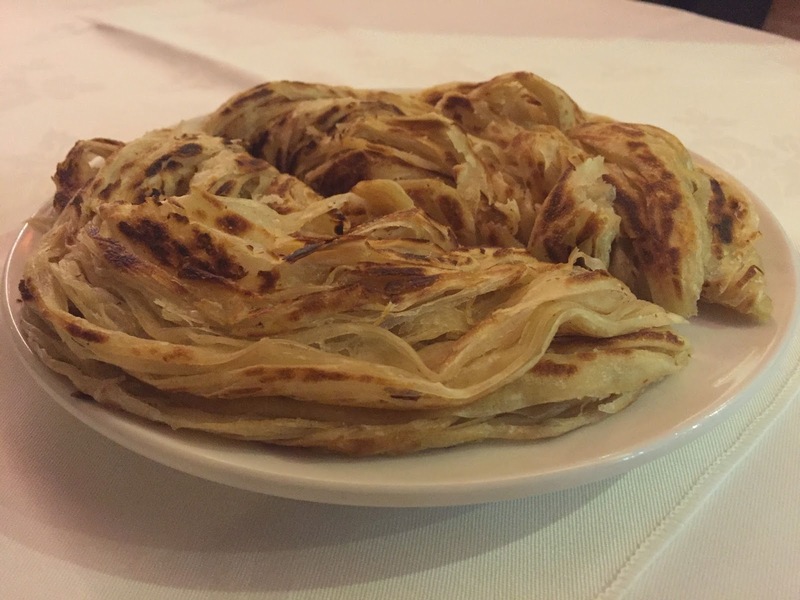 Rasa was an institution, an offshoot of a modest chain that started as a vegetarian Keralan restaurant in North London, owned by a gentle, courteous man called Das Sreedharan. Das wasn’t just a restaurant owner, he was a culinary superstar, and built an international reputation for his food, with half a dozen restaurants in London, and, bizarrely, one in Newcastle. He trained all his chefs in an academy in Cochin. His passion for organic ingredients and authentic Keralan cooking made his menu very special indeed. He even catered Jamie Oliver’s wedding. Das was modest too. Every Wednesday he got on the train to Newcastle to make sure his Tyneside baby was flourishing. He threw banquets for his Newcastle friends. 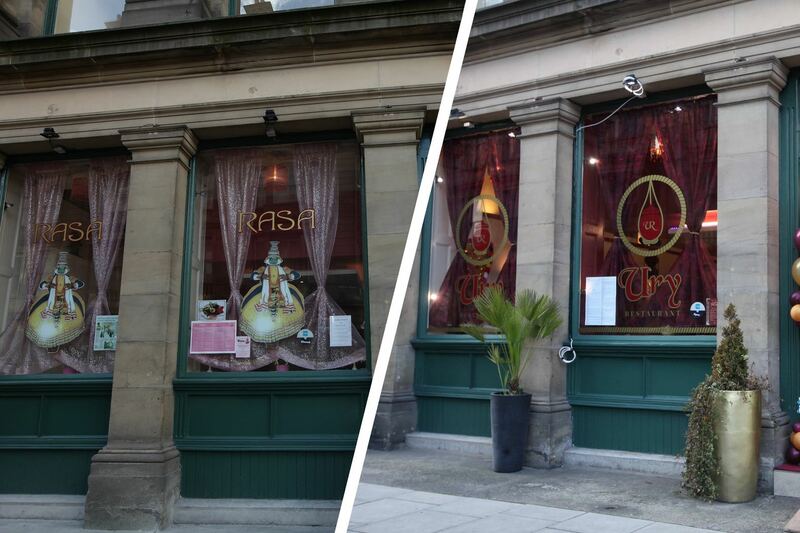 Now Rasa, in Newcastle, was no more. 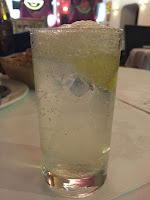 Instead, we were offered something called Ury. It’s taken me a little while, but with Rasa deleted from my list of Best Restaurants in Newcastle and described as Closed on this website, I felt I had to visit the interloper. I prepared myself for a sour comparison between this lookalike and the real deal. 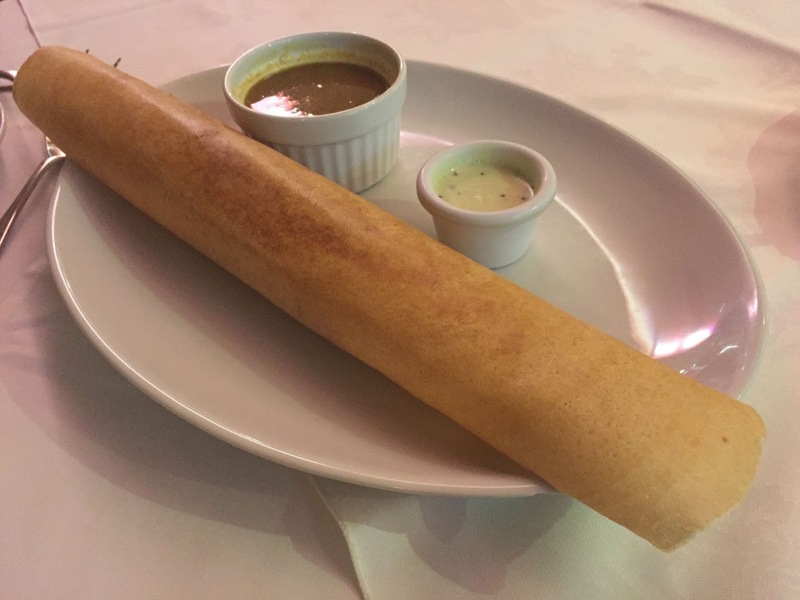 I put off the moment for quite a while, but the food I had the other week at Dosa Kitchen reminded me of just how good South Indian food can be. I was craving more. Imagine my surprise, then, on walking through the doors, to find exactly the same team as before. Same chef (Yusaf), same friendly waiters, and same delightful manager, called Ansar, whose mother in Thalasarry sends him recipes for chutney. Except that Ansar and his family are now the owners. For Das has gone back to India to realise his dream of creating organic holistic farms offering spiritual sustenance as well as very good curry, and so has allowed some of his UK teams to take over their restaurants. The ones in London sensibly carry on with the same Rasa name, with their bright pink logos and decor. For some reason Ansar, or his backers, decided to swap the pink for a more sombre, and admittedly smarter, red. And rename it Ury. It’s not an attractive name to an English ear, he admits. Urinal, urethra, Uri Geller — it doesn't sound very appetising, does it? He nods sadly, disappointed that customer numbers have dropped off. “Maybe the name was a mistake,” he says. “Maybe we will have to change it back”. I tell him that’s probably a good idea. But I was more concerned about what else he’d changed. Having thrown away one of the most well-respected brands in Indian food, and given his restaurant the name of some traditional cooking pot, apparently, what had he done to Rasa’s wonderful food? The answer is: nothing; if anything, it’s better than before. 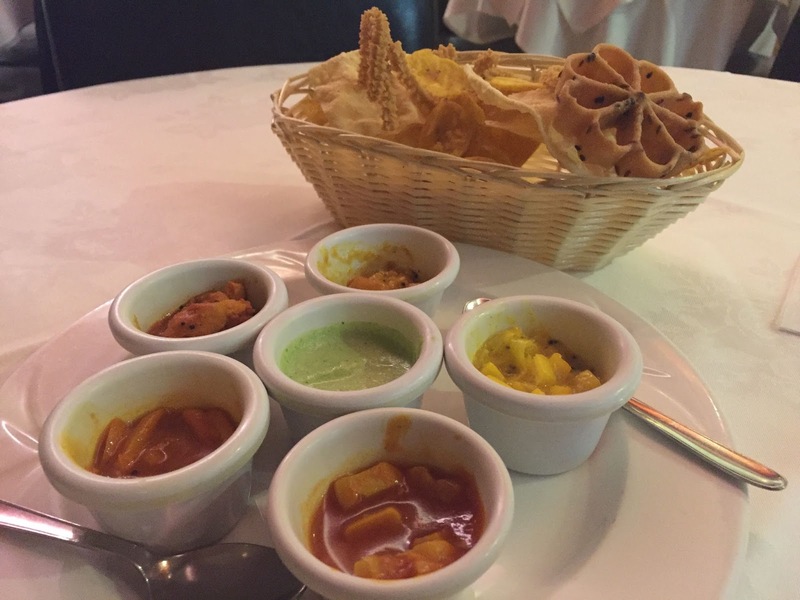 Admittedly, he’s thrown in a couple of items for the rabble, like an onion bhaji, a Peshwari Naan and a chicken masala (please don’t even go there), but basically the menu is the same mix of traditional dishes as before, and even the same basket of poppadum and other goodies and chutneys to greet you. 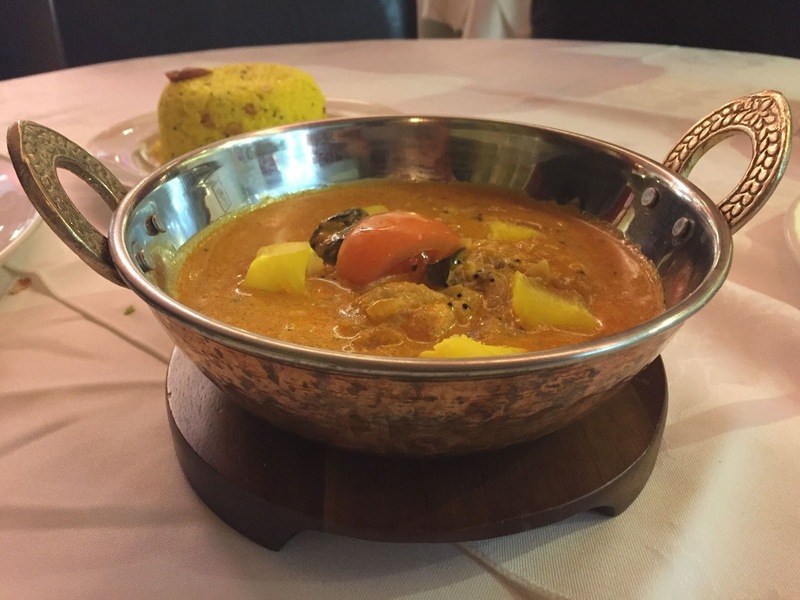 A warm slice of Kerala on the Quayside. Does he do the kingfish curry, the dish that made both me and Jamie Oliver cry? Of course he does. So we started with a masala dosa, and didn’t stop until our table was packed. The dosa was wafer thin, and properly sour from its rice and black gram fermentation, filled with perfectly spiced potato, but the star was its little bowl of sambar. 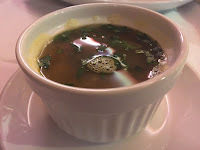 Whereas Dosa Kitchen’s sambar was mild, watery even — sambar light for a Western palate — this was the real deal. Intense, almost bitter in taste, this was sambar to be savoured, with an equally good coconut chutney to bring sweetness. A fabulous start, needing a glass of fresh lime and soda to calm us down. And then we ordered as if we hadn’t eaten for years. 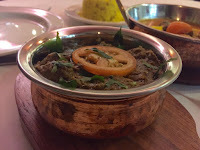 Puli Rasam, a very well-balanced version of the tamarind-based soup that’s “good for cleaning the stomach,” they say, was followed by a very good beef curry called Vadakara Beef Roast, with a gravy rich in ginger, garlic and coriander and surprisingly tender beef. But the highlight of the meal for me was, and always is, the kingfish curry (Cheenachatti Meen), prepared with tamarind and combined with tapioca root. The fish, indeed, the entire dish, tasted so fresh an authentic you could believe the ingredients had been flown in from India that day. 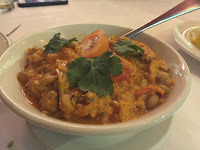 In my view, this could be the best Indian dish in any restaurant in the city - you must try it. I ordered lemon rice and paratha to accompany it. And a little white wine. Less successful was the Thakkali Payaru, a side dish of black eyed beans and tomatoes in yoghurt, which had somehow lost its tang. And the chicken biriyani, which should have been excellent, as it was called Chef Special, wasn’t very special at all, I’m afraid. Served in a little earthenware pot (was this the ‘ury’ of the title, I wondered? 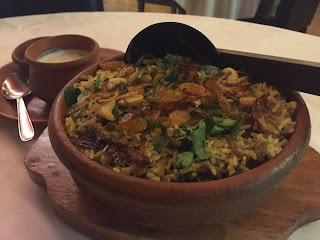 ), the rice, which should have been moist and fragrant, was actually quite dry, though the chicken had good spicing and the chutneys were fine. Haveli in Ponteland has a much better version. But all in all, it was a very happy return to an old friend. Rasa may be dead, but long live Ury. Until they change the name back, anyway. Our meal cost £76 for two, including wine and service.